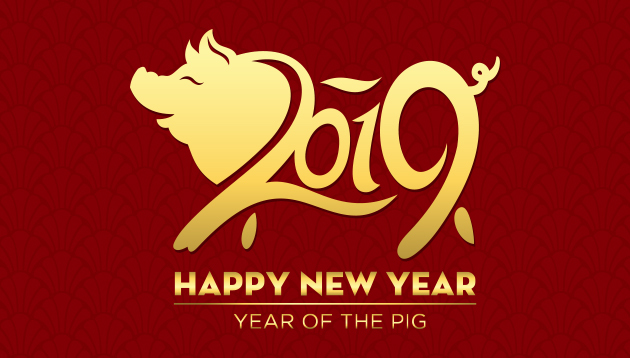 With the Chinese New Year just around the corner, ambitious professionals can use this holiday to reassess where they are in their career for greater success in the Year of the Pig. Robert Half has devised the following six tips to help professionals jump-start or revitalise their career in Hong Kong. The goal can be as big as switching your job or asking for a bigger salary, and as small as finding a mentor, delegating tasks or joining a professional group. Professionals should start by asking themselves questions about their passion and skills. Increasingly, Hong Kong employers are turning to online platforms such as LinkedIn for recruitment. Job seekers should assume employers will review their social media presence to gain a more complete picture of them as a candidate. Job seekers need to ensure their current CV and LinkedIn profile reflect their most recent professional accomplishments so they have an updated version ready to submit by the time they want to apply. “Job seekers can increase the likelihood that a recruiter will take a closer look at their profile if they maintain an up-to-date resume and LinkedIn profile,” Johnston added. Get back in touch with old contacts, reach out to previous colleagues, find networking events nearby or even join college alumni networks online. “Employees never know when their professional connections may be useful to their career, or what opportunities may be waiting for them just around the corner,” Johnston said. Skill mismatch has been one of the top pressing issues worldwide. To increase their standing in a competitive employment market, job seekers can boost their soft and technical skills.